Are your looking for the best Rose Quartz figa Charm Pendants? It is the most ground-breaking recuperating tool.This enchant is hand cut and completely unique. 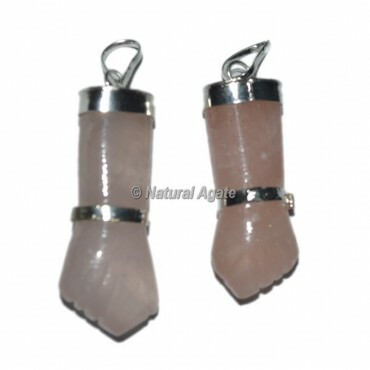 This rose quartz pendant is give the best healing of body and mind.